ENJOY YOUR RETIREMENT. PURSUE YOUR VISION. 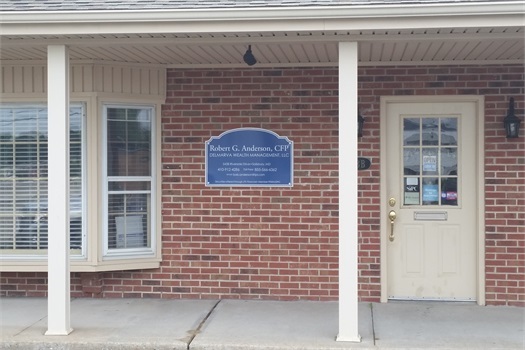 Robert G. “Bob” Anderson founded Delmarva Wealth Management on one core principle: to provide honest communication and caring guidance to his clients. With more than 20 years of experience in the financial services industry, including more than 10 years specializing in retirement planning, retirement income strategies, wealth management and investment management, Bob has built trusted, long-term relationships with his clients. They appreciate his passion for helping them pursue financial independence, while upholding their family values and traditions. With Delmarva Wealth Management at your side, you benefit from our unwavering commitment to understanding your unique needs, placing your best interests first, and employing a strategic mix of traditional and innovative methods to address your short- and long-term goals. 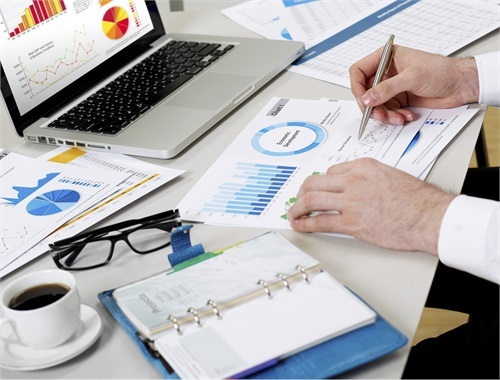 Ultimately, we strive to empower you to make well informed decisions throughout every phase of your financial life. 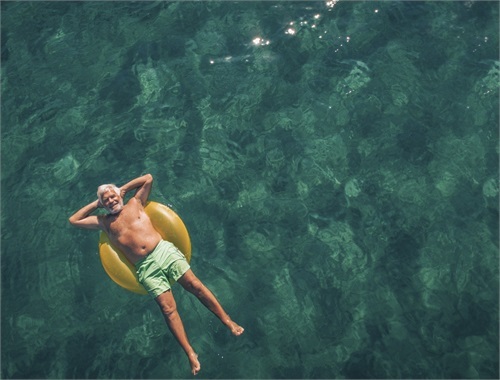 What's Your #1 Goal for Retirement? We want you to achieve those goals, whatever they may be. At Delmarva Wealth Management, we place the highest importance on what is important to you. Time is precious. So we think you should spend it doing what you love. Let us worry about the rest. 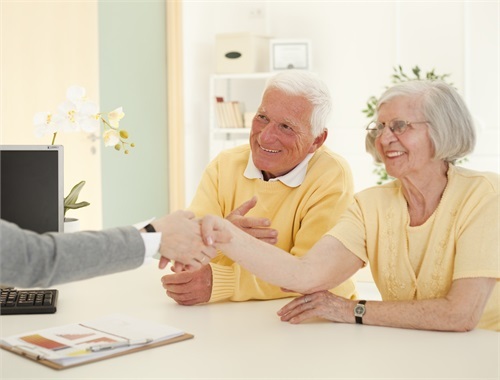 We invite you to meet us at our office for a free, no-obligation consultation. Finances are a very personal business and you should work with an advisor that you trust to guide you through unfamiliar territory. We would welcome that opportunity. Give us a call or request an appointment below.